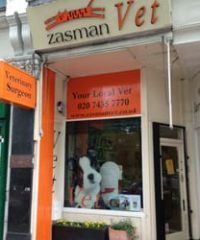 I opened the first Zasman Vet practice in 1996 and it is still a family run group today. 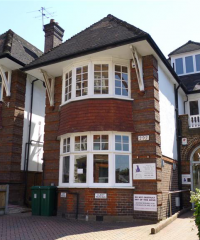 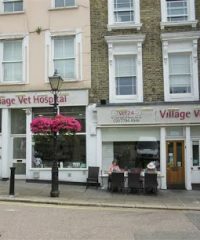 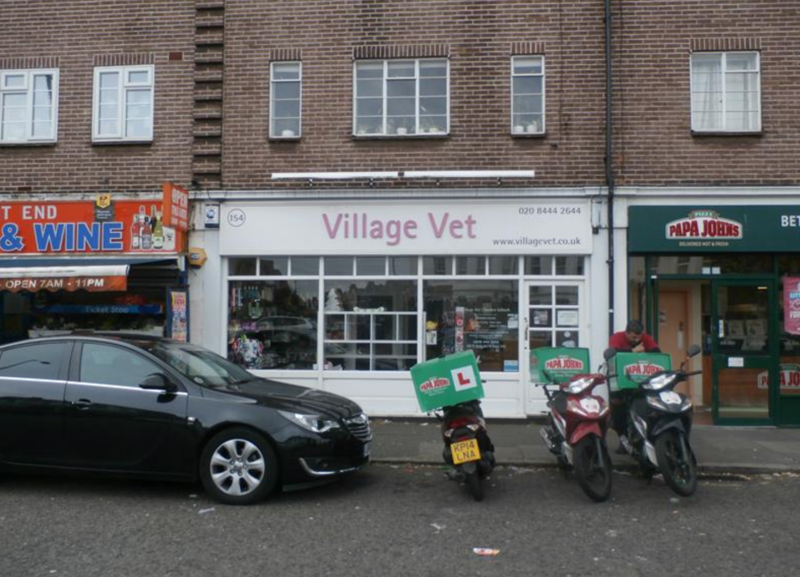 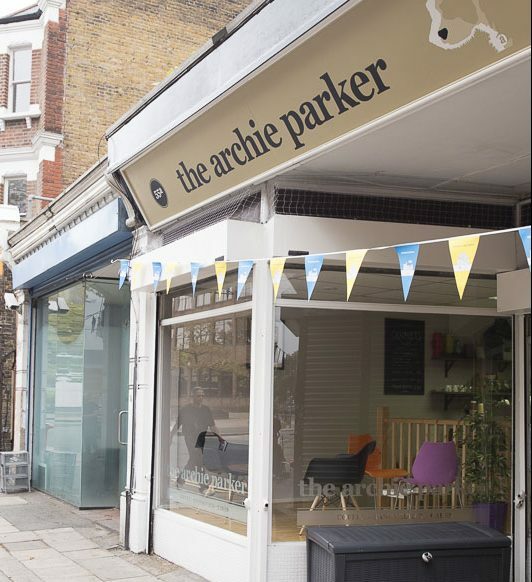 The Hampstead practice has been a veterinary clinic since the 1920’s, offering over 80 years of service to the community. 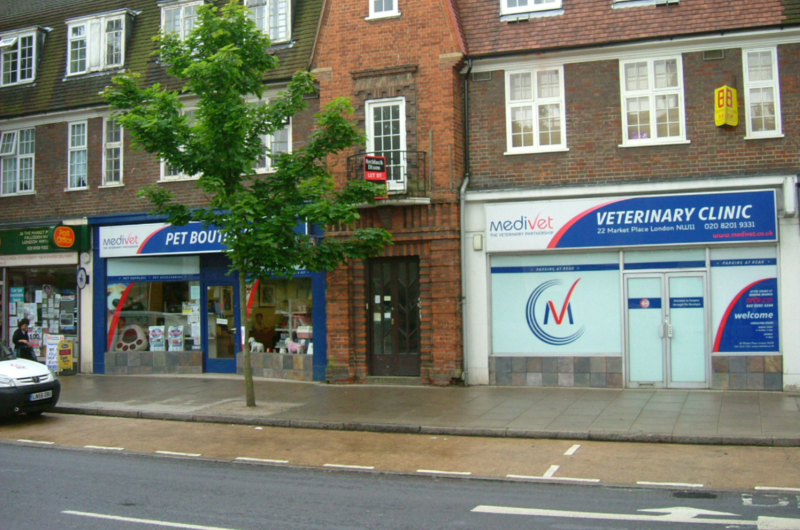 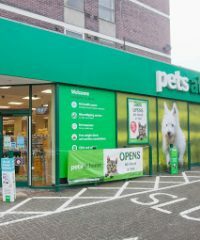 One-stop shop for pet food, toys, equipment and insurance, plus small animals, fish and reptiles. 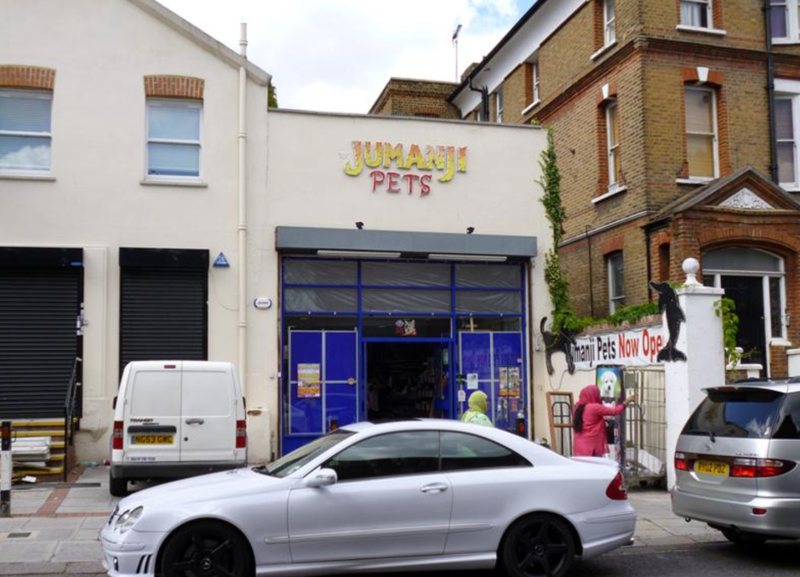 At Sniffles Dog Grooming Spa our expert dog groomers will do everything they can to make the grooming experience easy and relaxing for your dog.